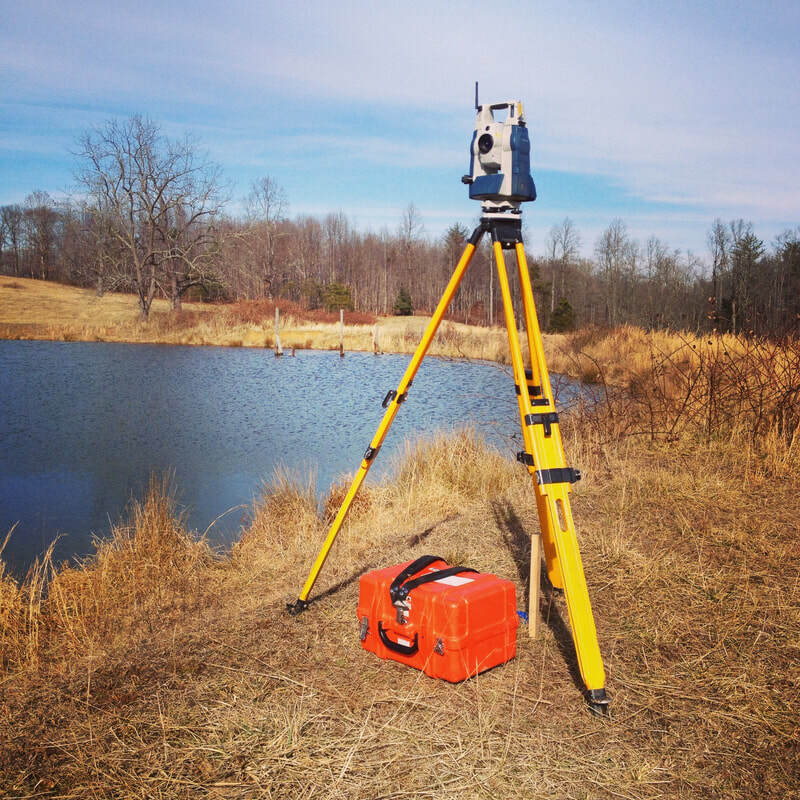 CLARK LAND SURVEYING, P. C.
The goodwill and confidence of our clients is essential to our business. It is our goal to provide fair and honest professional services to our clients while protecting their rights to privacy and confidentiality. We take personal interest and initiative in solving our clients' problems that are with the realm of our professional activity.